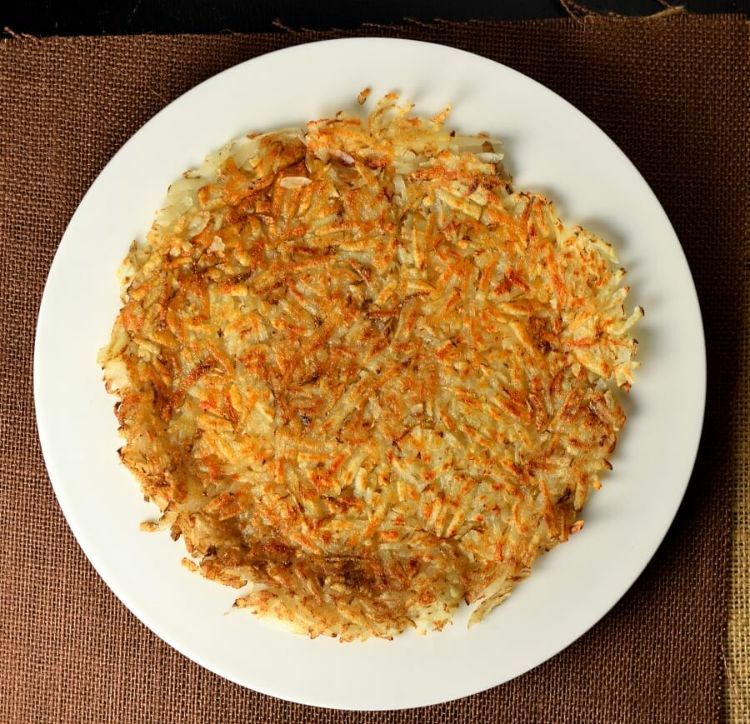 Hashbrowns are a versatile dish that can act as an excellent addition to a variety of meals. They are known for their simplicity and the fact that they are favorited by many. 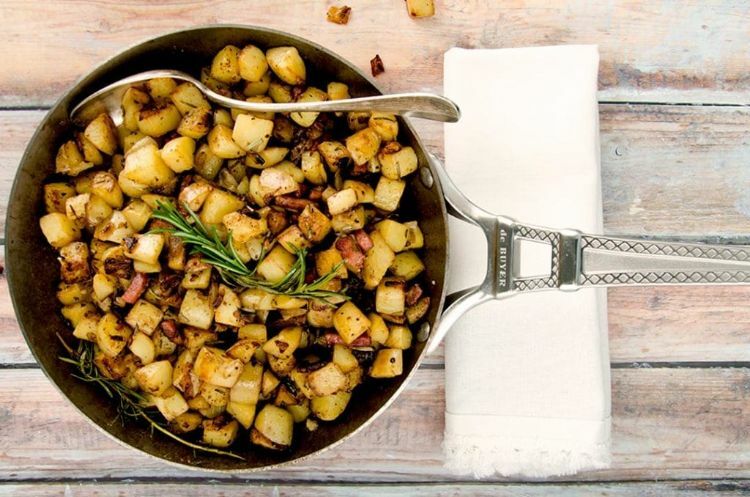 Whether you are making breakfasting, preparing brunch, or just want a great side with your dinner, hashbrowns can be the answer. Check out these amazing hashbrown dishes. 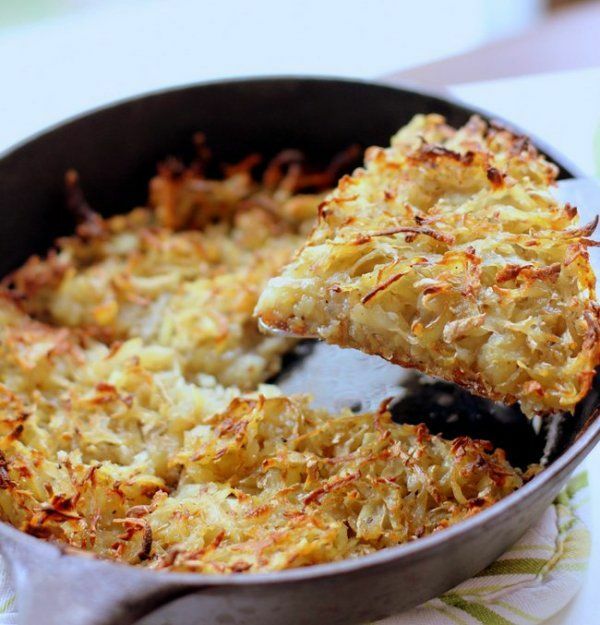 You won't believe how many ways hashbrowns can be customized! The hardest decision will be choosing which one to make first. All this recipe requires are potatoes, oil and butter! It's really that easy. 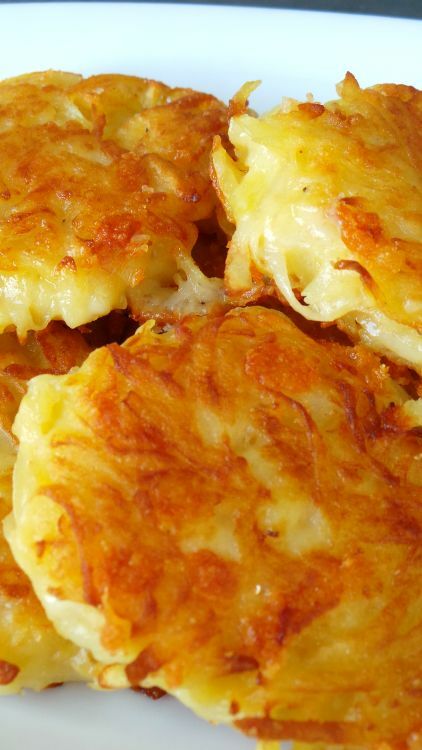 This is the perfect hashbrown recipe if you've always thought they were too hard to make. 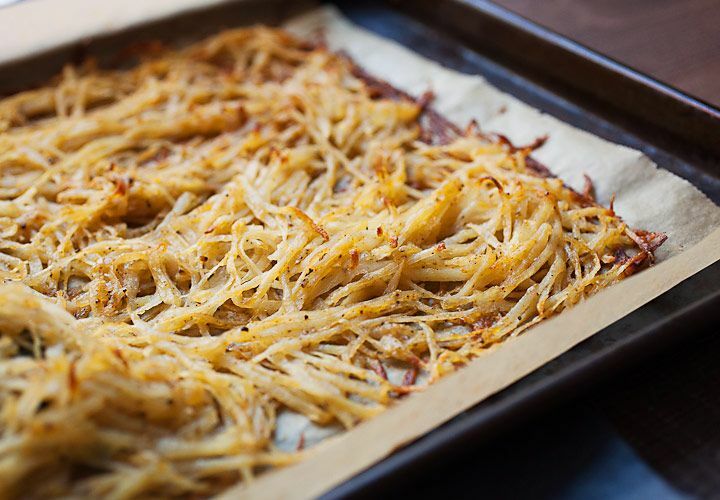 If you love shredded hashbrowns then this is the perfect recipe. 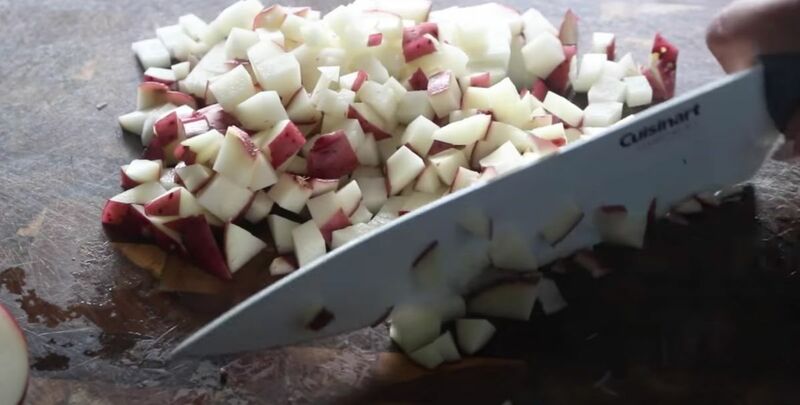 Learn how to shred your own potatoes to make restaurant-quality hashbrowns at home. These mini hashbrown cakes are the perfect addition to your brunch menu! The cheesy center is just what your guests will love. This simple recipe shows you how to whip up your hashbrowns in a trusty cast iron skillet. It's much easier than you think! For those of you who prefer cubed hashbrowns, this is another option for golden crispy deliciousness. Enjoy it at breakfast, lunch, dinner--or anywhere in between! This recipe shows you the fine art of evenly cooking hashbrowns on a sheet pan. It's a simple way to serve up the perfect side for your family.